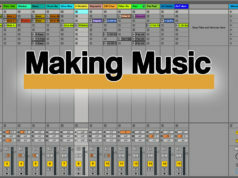 Several years ago we wrote a guide that we felt answered the questions people who were new to the world of mixing might have. More than that, we wanted to create a guide that would act as a sort of short cut from knowing little about mixing to being able to ace the process. 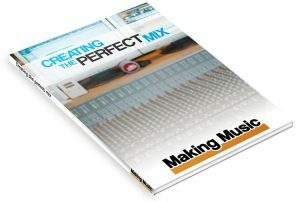 ‘Creating the perfect mix’ was an instant hit, and was downloaded many thousands of times. 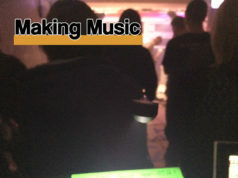 But between when the original book was written and now the world of studio production has moved on. So we decided to revise the guide and bring it up to date. 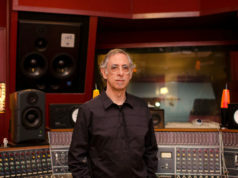 We enrolled the help of industry expert Gareth Patch and created what we believe is the ultimate guide to everything you need to know to get the perfect mix. 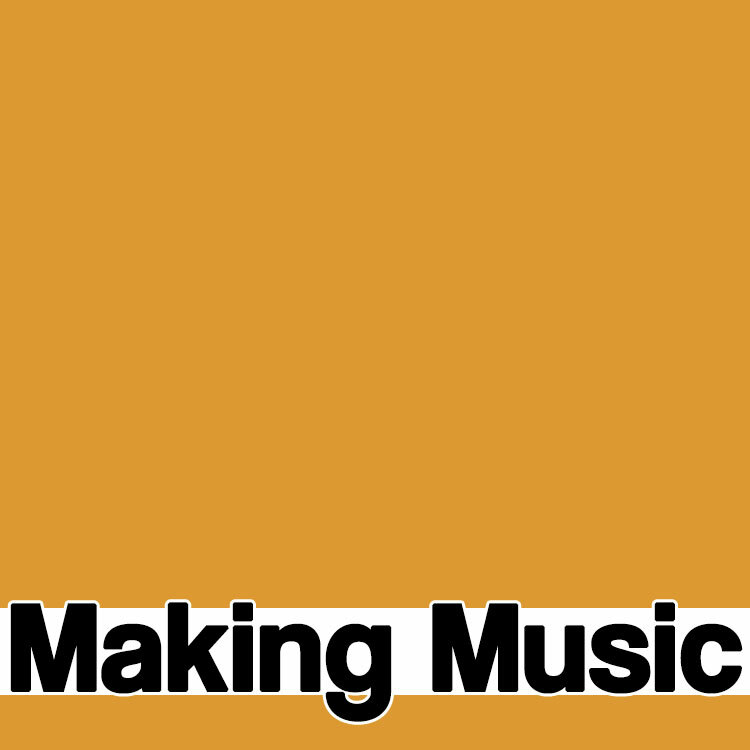 Here are Making Music we’re believers in sharing knowledge whenever we can, so we have decided to make ‘Creating the perfect mix’ available at zero cost. This essential guide has something to offer everyone, and it’s free! Next articleFender Play – what is it and why would you want it?